For the nth time, there is an on-going love-hate relationship between me and my weight. Seriously! My mirror has seen so many episodes of triumph and defeat every single time I wanted to fit into my skinny jeans. I have tried so many different diets before- tablets, shakes, low-fat, all to no avail. My hidden fats still find ways to seep their way into all the nooks of my body. Giving up was the only option. I figured, people will love me for my personality anyways. Wrong idea. It's not about the opinion of other people. It's must always be about my health. Especially now that I am already a mother. But hey! There is always an upside to every fatty sob story. Did you know that you can still lose weight even if you eat 3 full meals + snacks each day? Yes. And this is not a joke. I have been hearing about diet deliveries around the Metro for quite some time. I just didn't believe it at first. I thought, how can something healthy be yummy? Well, we found out sooner than we thought. I'd like to thank my friend Macy of Lavishly Parsimonious for taking me along with her. The Yummy Diet has been around for a while. It is a Calorie Counting Program that promotes a healthy & yummy lifestyle for a healthy new you! 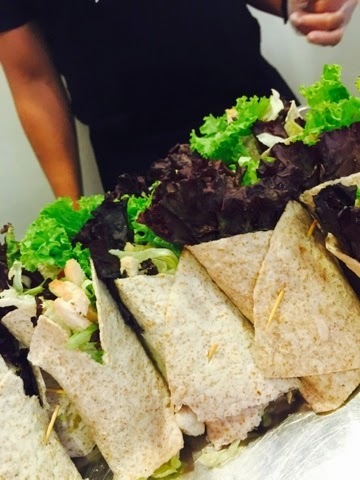 Delivered straight from their kitchen right to your home 5 days / week! Get 1,200 calories of yummy home cooked meals & snacks everyday! 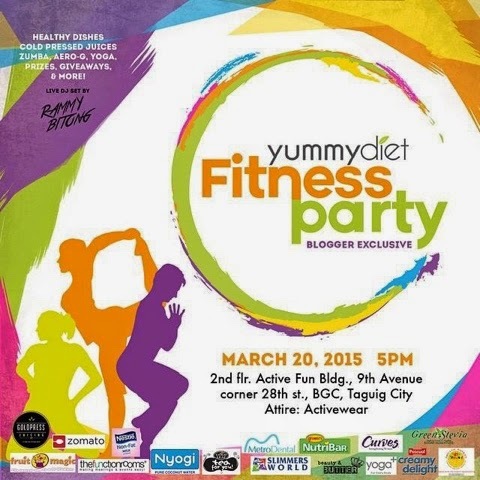 Last 20th of March, The Yummy Diet team held their first ever Yummy Diet Fitness Party. And guess who was lucky to be part of it? Spot on! Me! 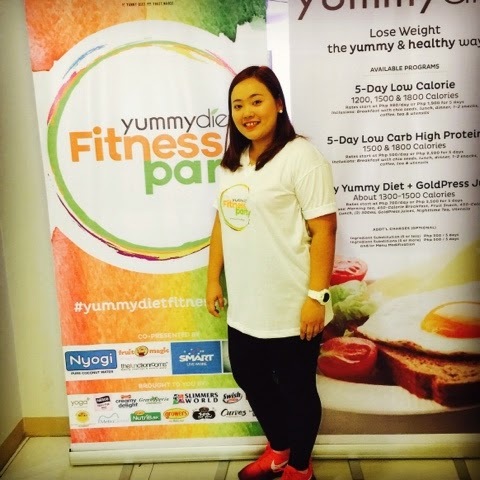 Free workouts, games, prizes and of course, delicious yummy diet food were served to us! 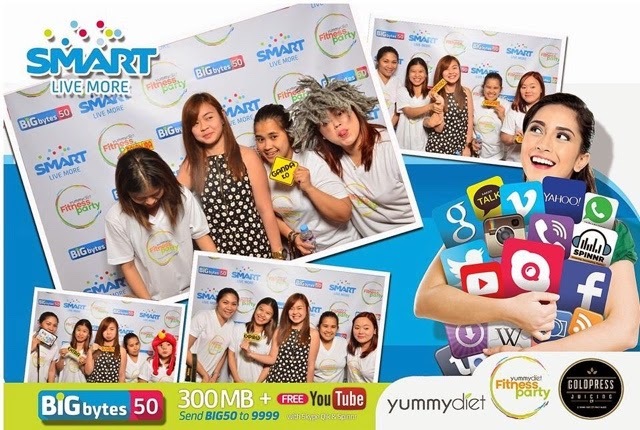 It was an awesome, no guilt foodtrip my friends. There were more but these were my faves! I stuffed myself with these yummy delights and I didn't feel guilty at all! 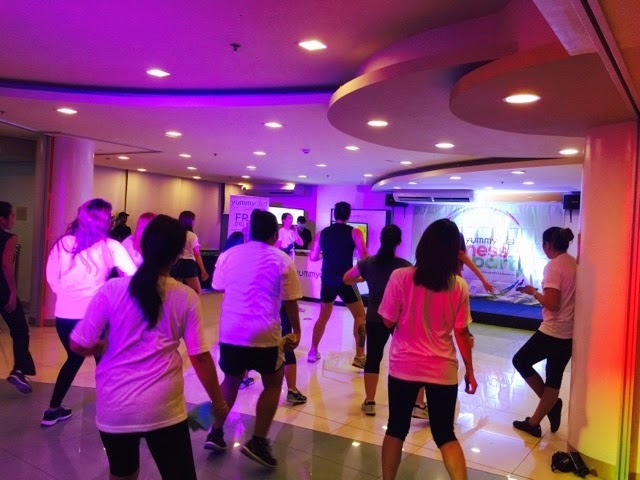 How can I when free zumba, hip-hop dance and yoga awaited us? But wait, there's more! 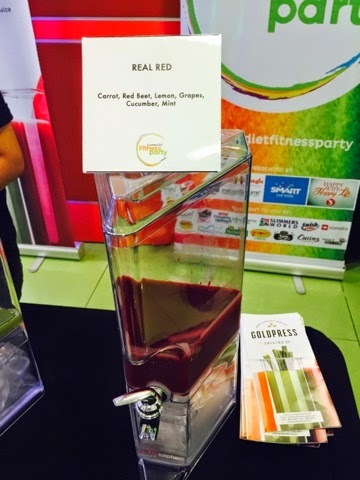 Aside from the food, we had a chance to try the Goldpress Juices by Yummy Diet. 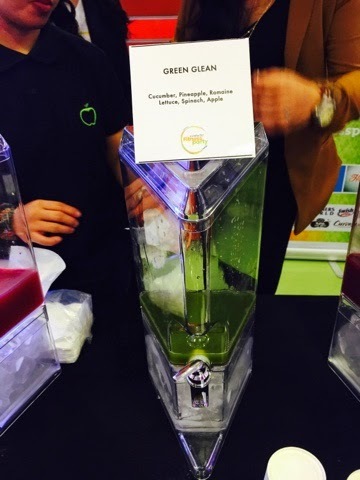 Fusion of nutritious fruits and veggies that is sure to promote health inside the body! 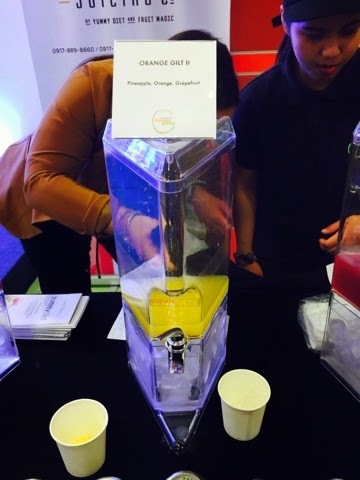 I must say, all the juices from Goldpress tasted so good. Freshly squeezed, no preservatives - served perfectly without compromising the taste! Health in a bottle! I keep saying, the only way to being healthy is to be healthy inside. You have to walk the talk. Eat and drink healthy. That is why, I am going to try The Yummy Diet way moving forward but of course, aside from water, I will hydrate my self with juices from Goldpress too! Thank you so much The Yummy Diet for an unforgettable and learning experience. For making me see that you can still lose weight, be healthy without breaking the bank! I will be posting my review of their meals once I get to try their complimentary 1 week meal and 1 day juice package! When was this? I wish I was invited to this event, too. I'm considering ordering diet meals. I can prep them but I'm too lazy to do so. I'm also thinking about the juices. Hi sis! Last March 20! Me too. But I guess it won't be as orgnized and pretty to look at like how they prepare it sa Yummy Diet kitchen. hehehe. Their juices are yummy din. Yes sis! Go for Goldpress. 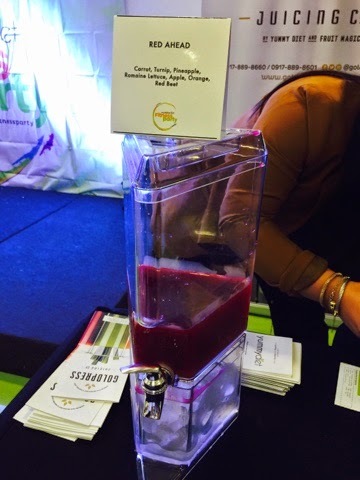 Tastes good for a fusion of fruits and veggies ha! 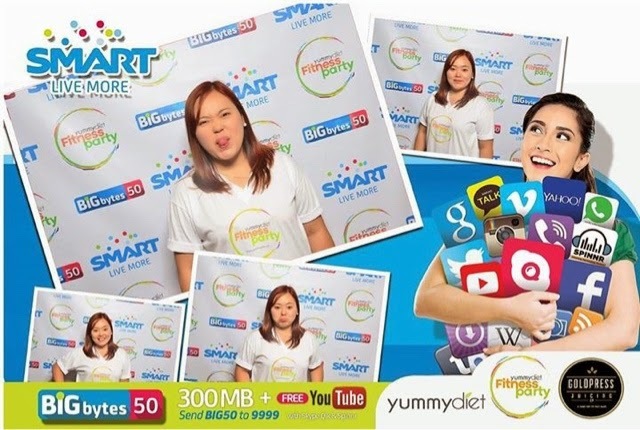 :-) apprehensive ako nung una but when I tried it, wow! Yay!! :) That event was double the fun coz you're there. Buti nalang you and Tonette are with me. :) Thanks sis! Till next event. I love to attend events like these! Ako din on diet, strict calorie count. It's actually my 3rd day, but I do not order from \yummy Diet. This is definitely a good way to lose weight, no food deprivation, only healthy eating and exercise. I can do this, too! I hope I can attend one of their events din. I super love the Yummy Diet. 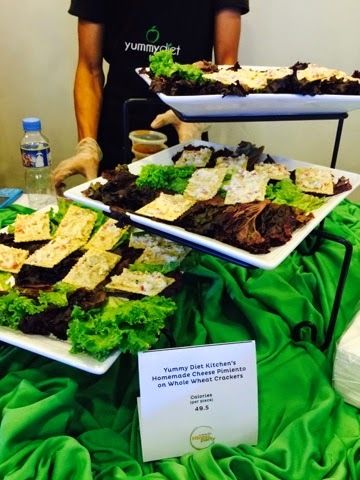 I've tried 6 pre-packed meals providers in Metro Manila and I can honestly say that they really are the best. 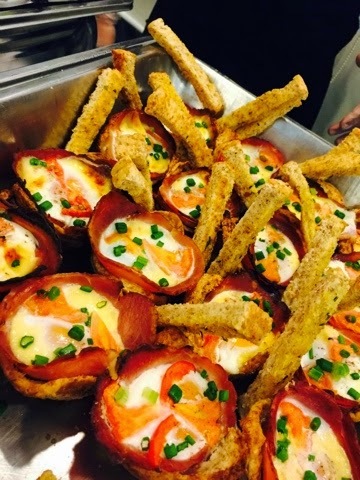 The food is so good you wouldn't feel like you're on a diet. Planning to go back to ordering from them now that I'm back from the Holy Week vacation.